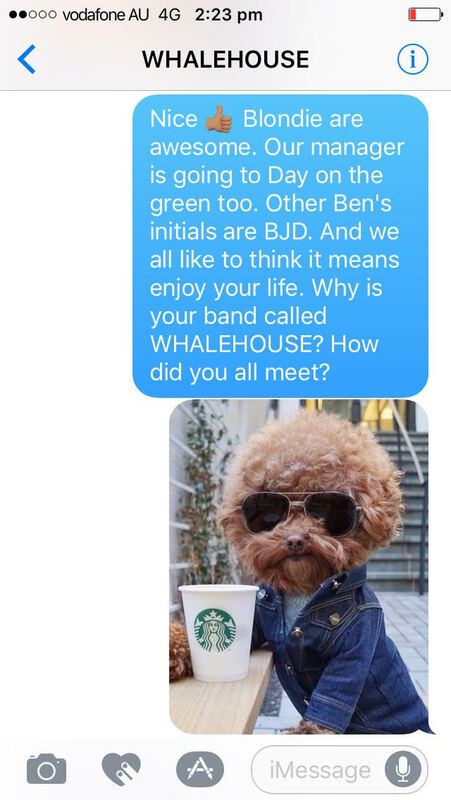 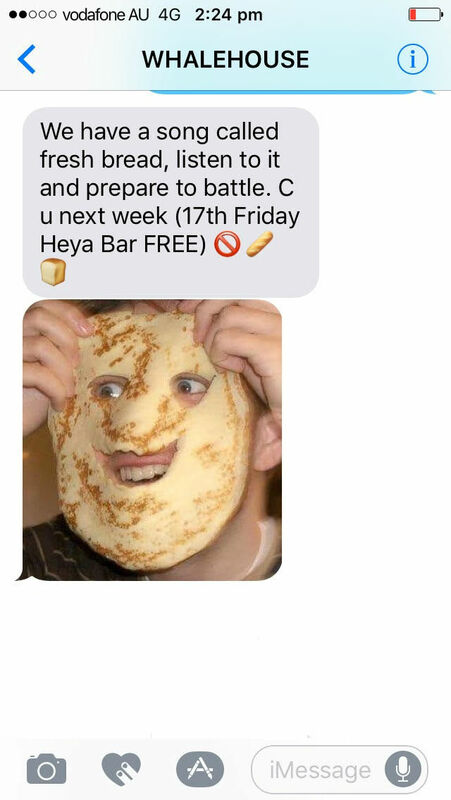 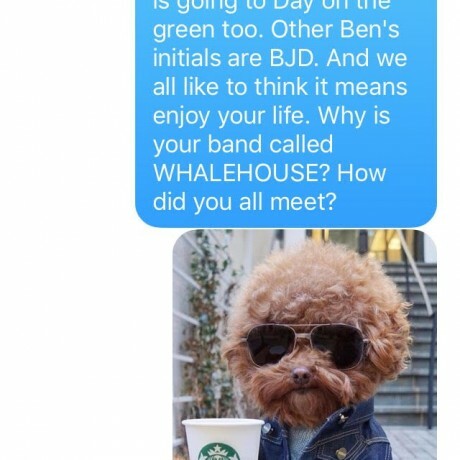 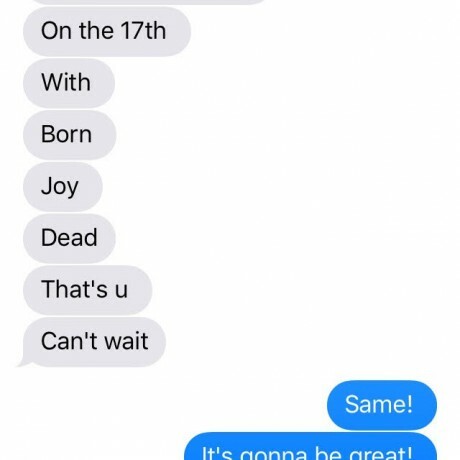 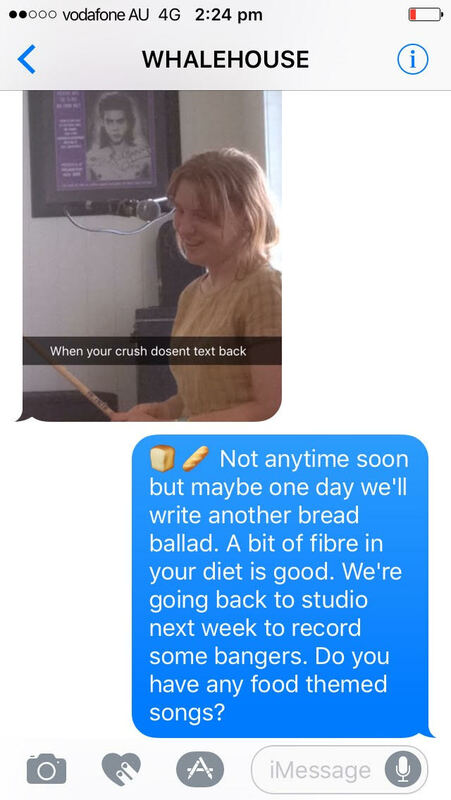 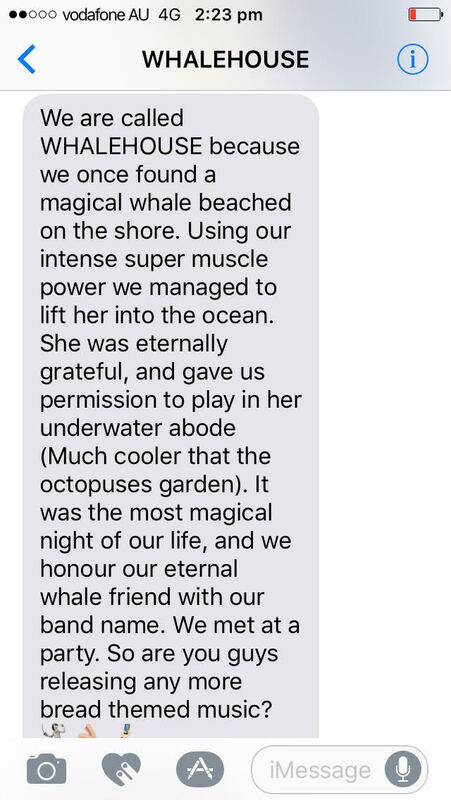 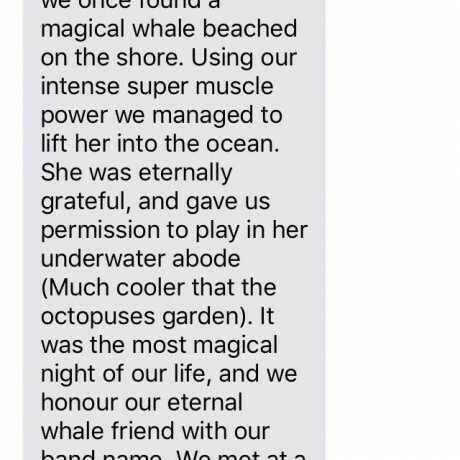 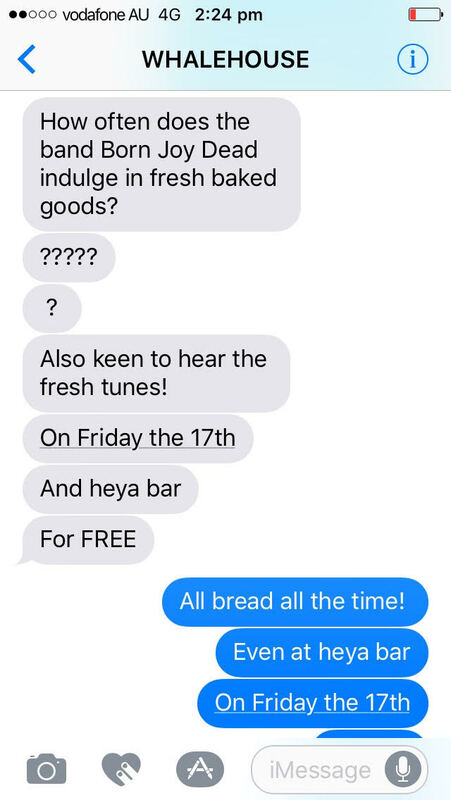 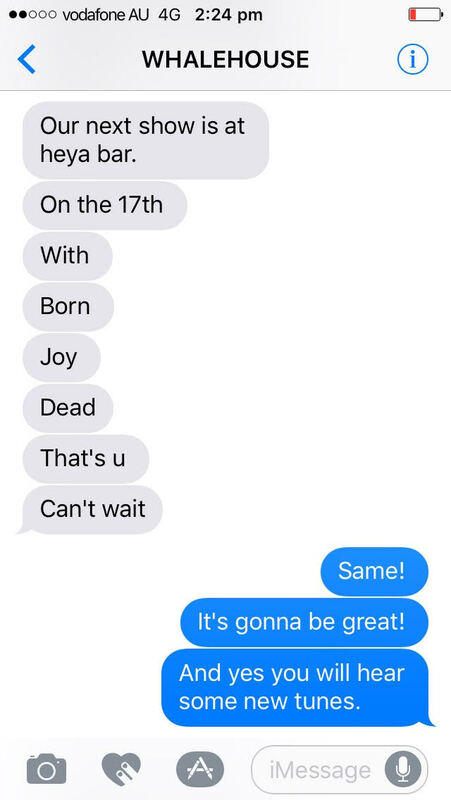 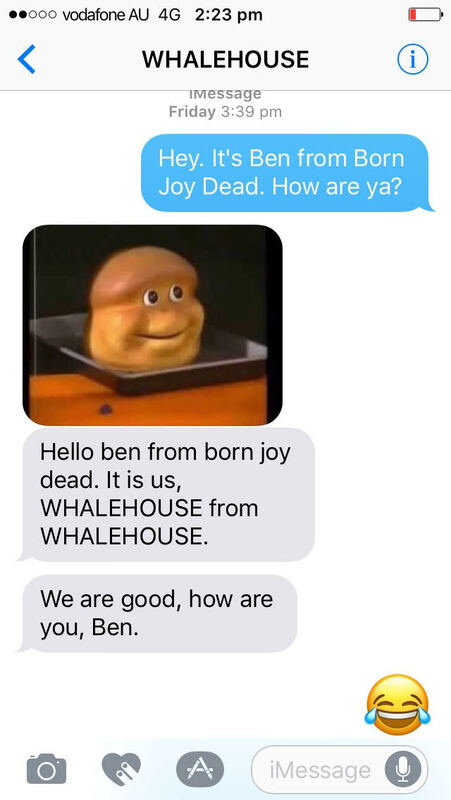 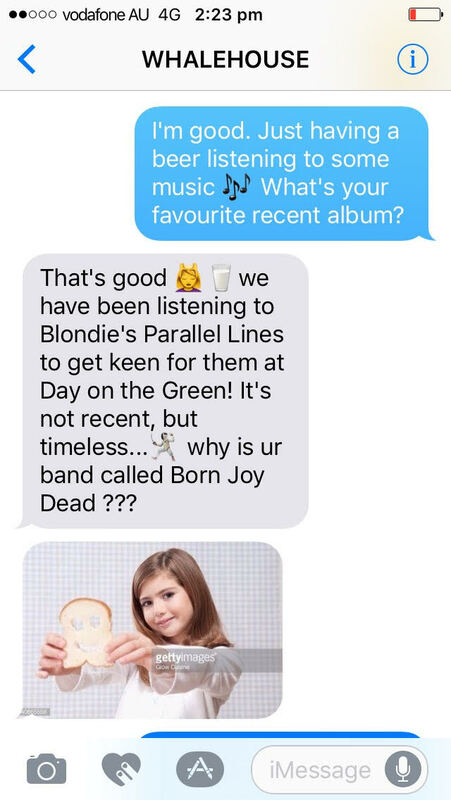 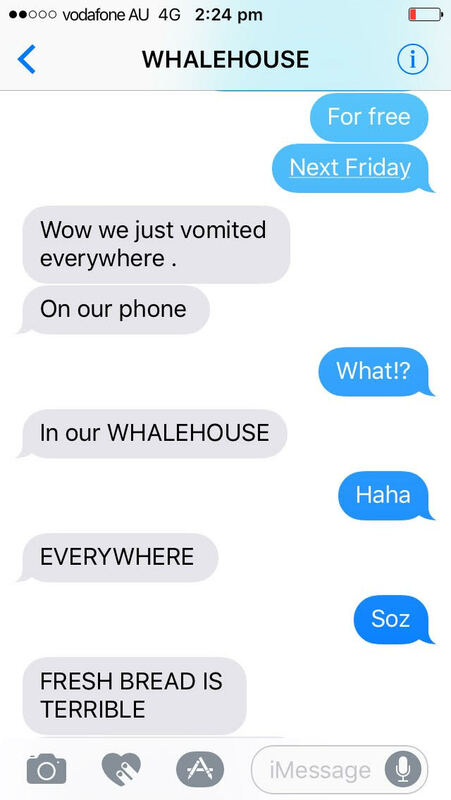 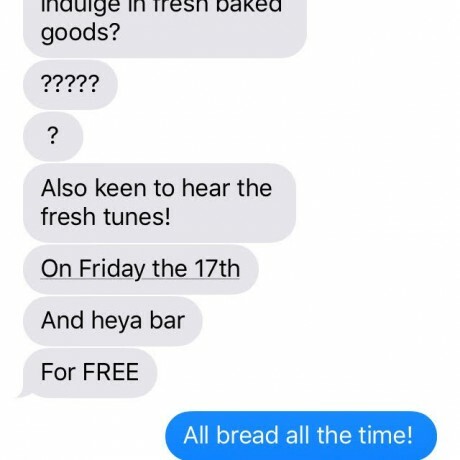 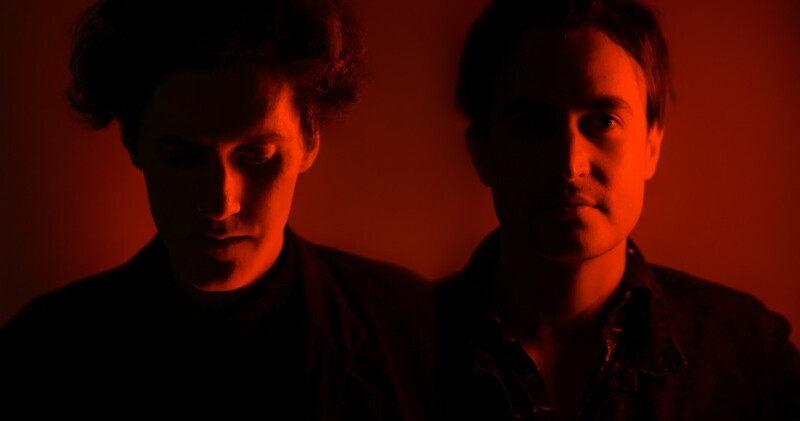 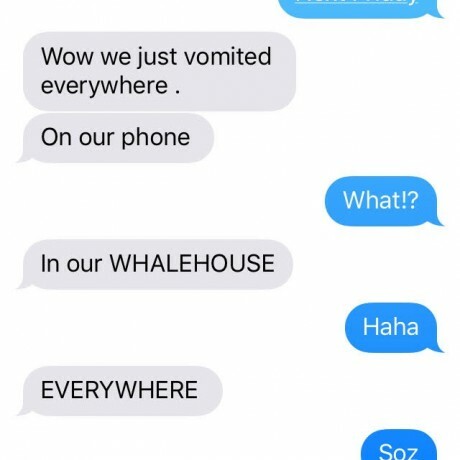 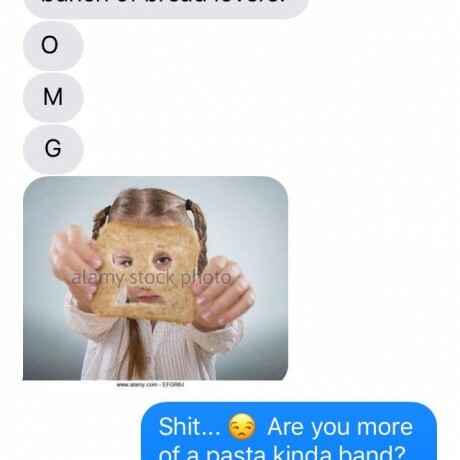 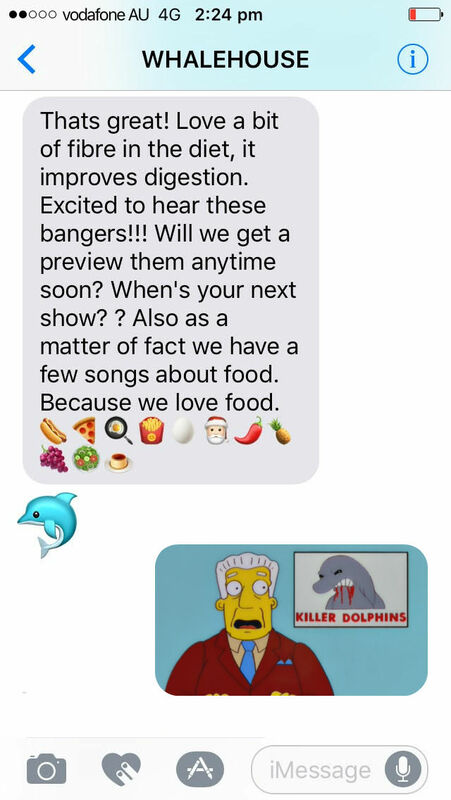 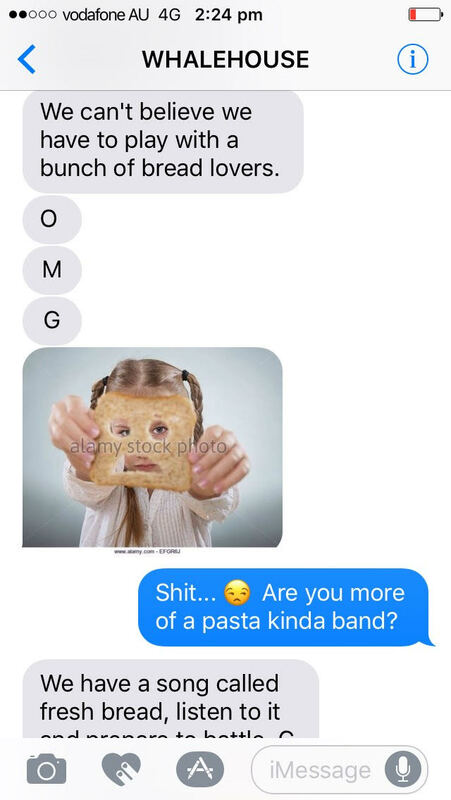 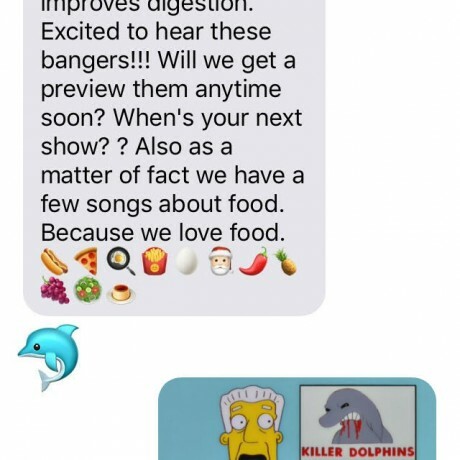 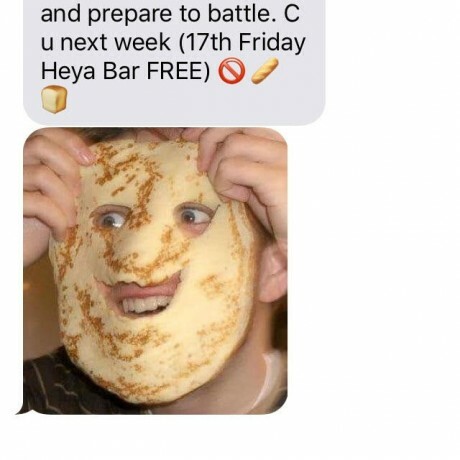 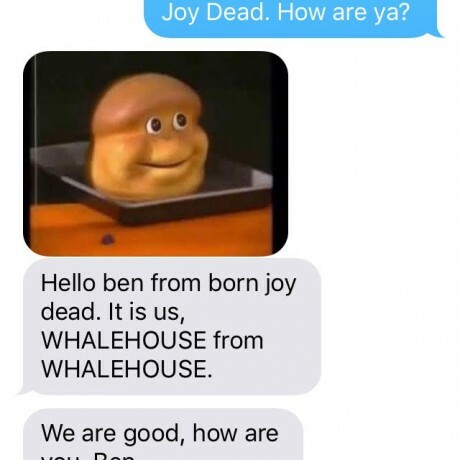 Ahead of Born Joy Dead and Whalehouse’s joint gig in Brisbane this weekend, the bands got to know each other a little better by interviewing eachother via text. 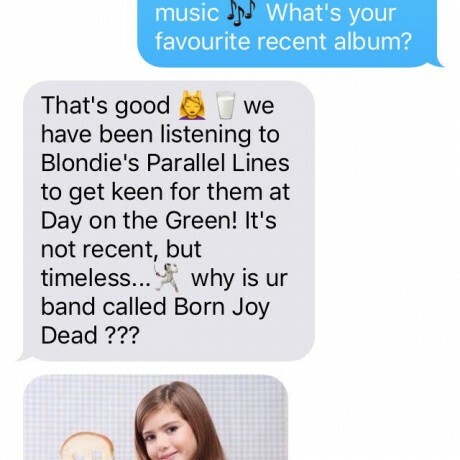 Now YOU can get to know them too. 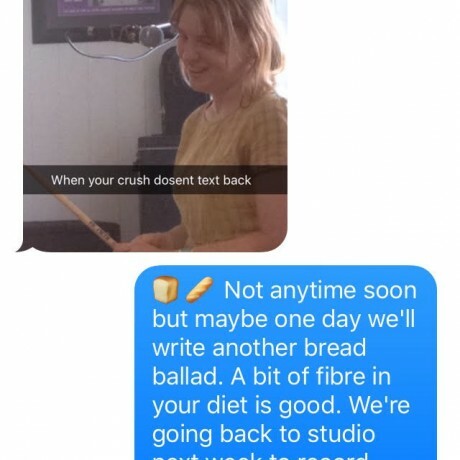 Click on the first loaf and scroll thru.